Volkswagen may have started the GTI craze in 1976, but many still consider the Peugeot 205 GTI as the greatest of them all. 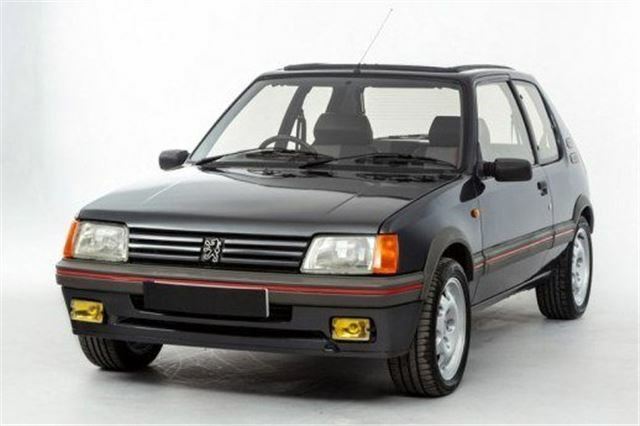 This cracking little Peugeot was first registered on the second of January 1987. As such, this car is understood to be the earliest Right-Hand drive 1.9 GTi in existence, as confirmed by the Peugeot Sport Club. Amazingly it has had just one owner for the vast majority of its life; the first keeper sold the car to the current owner way back in 1990. After some time off the road, the 205 has recently been to marque specialists Pug Racing for a light mechanical re-commissioning and service.